HomeHero Fire Extinguisher is a provider of household safety devices such as smoke and carbon monoxide detectors. 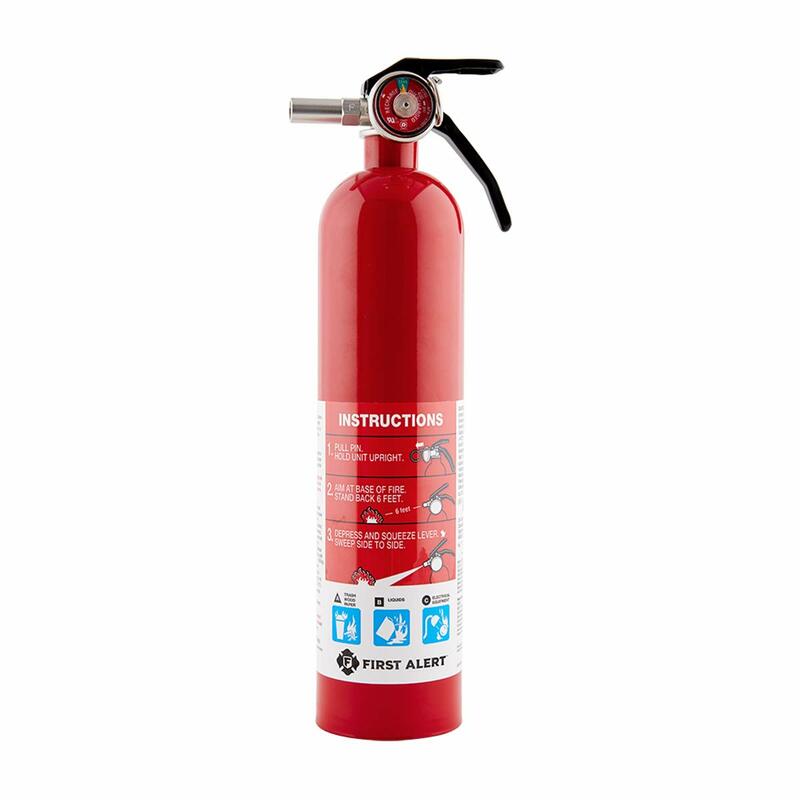 HomeHero Fire Extinguisher is also one of the best safety equipment in the company. Common fire extinguishers are often kept in a private place – such as sheds, because their design sometimes affects the beautiful space of the home. When there is a fire, people are not calm enough to remember where to put the fire extinguisher, or if it is there to get it, the fire may no longer be able to save. With HomeHero Fire Extinguisher, you can display them in your kitchen. Because of the compact design, beautiful and modern, HomeHero Fire Extinguisher adds aesthetics to your home. HomeHero Fire Extinguisher is a Winner of the 2007 IDSA Gold Award. Different color combinations for future editions.